Our planning process includes an in-depth analysis of your current financial circumstances. We evaluate strengths and weaknesses and uncover opportunities. We systematically educate you about your financial options and establish a customized plan that aligns with your needs, hopes, and goals. The resulting plan is comprehensive and completely responsive to your individual circumstances. It is a financial expression of your personal vision. The asset allocation within the above referenced tiers is related to the probability of when the asset must be utilized. For example; Tier One has a high probability that the asset must be used within 0 to 5 years. Our approach to personal financial planning aims to ensure our clients make informed investment and lifestyle decisions having received the best strategic advice available. This personalized planning tool will assist us in helping you make these decisions with up-to-date and accurate financial information. Your estate plan must include a process to distribute assetts over many generations. The CFP® certification is a voluntary certification that is acknowledged for its high degree of professional education, its ethical requirements and its rigorous standards of practice. It is recognized in the United States and a number of other countries. Currently, more than 71,000 individuals have obtained a CFP® certification in the United States. In order to obtain the certification individuals must successfully complete the education ethics, experience and examination requirements. The exam, which is distributed by the Certified Financial Planner Board of Standards Inc., covers over 100 topics relating to the financial planning field. 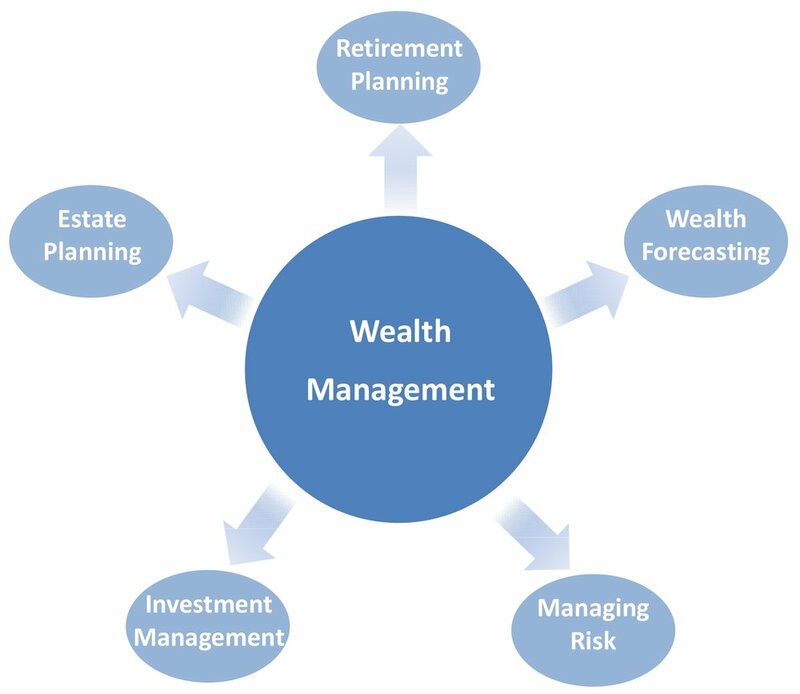 It includes case studies and client scenarios that are designed to test the individual’s knowledge of financial planning in real world circumstances. The individual must hold a bachelor’s degree from an accredited United States College or University. They must also complete an advanced college-level course focused on the necessary financial planning subject areas. The individual must complete at least three years of full-time financial planning-related experience. The individual must agree to be bound by the CFP Boards’ Standards of Professional Conduct, which outlines the ethical and practice standards for CFP® professionals. Once certified the individual must also complete ongoing education and ethics requirements in order to maintain the right to continue to use the CFP® marks.